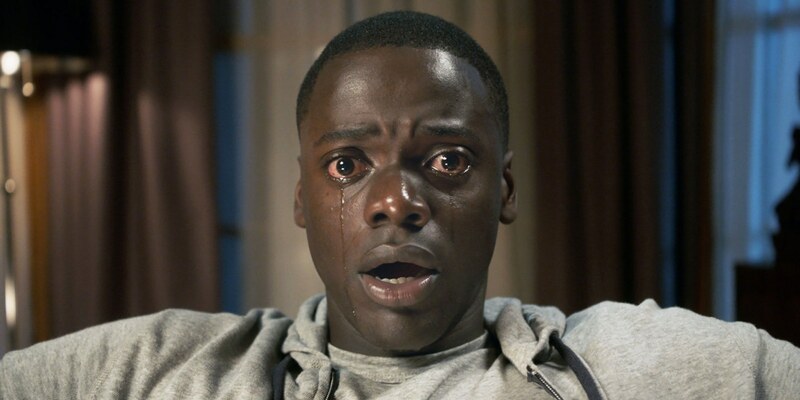 In Jordan Peele’s horror film Get Out, Daniel Kaluuya plays Chris, a black man who goes meet his white girlfriend’s parents at their lush country estate. He’s afraid that their interracial relationship won’t be well received, but she assures him her parents are liberal-minded. What can go wrong? The answer is, naturally, everything: The parents are the leaders of a white-supremacist slavery ring that kidnaps black men and women and use their healthy bodies to transplant the brains of white people who wish to continue living (you read that right). And in the hands of first-time director Peele, what could’ve been just another B-movie fright fest turns instead into a satirical allegory of racism that exposes, yet again, the ugly reality of an America where bigotry’s still alive and kicking (look no further than our current commander-in-chief). 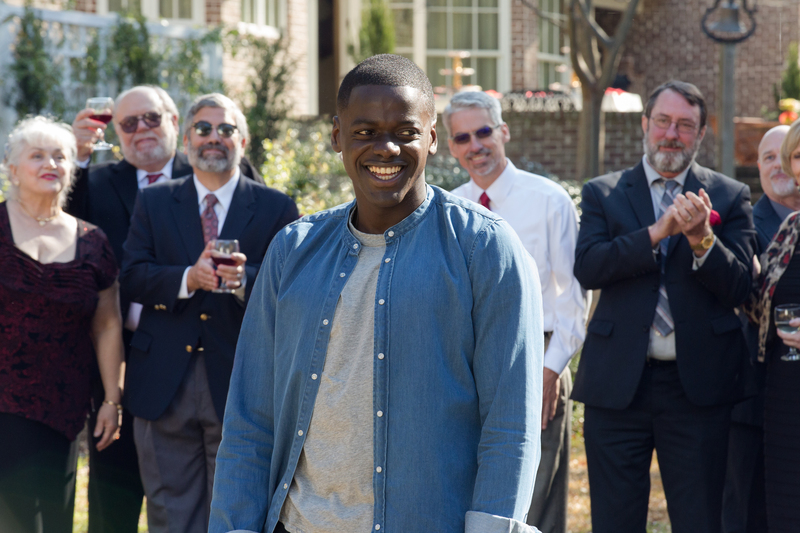 Get Out mashes up different genres and achieves a narrative that’s not only scary and thought-provoking, but also darkly funny. As Chris goes missing, his friend Rod (Lil Rel Howery) goes to the police with a theory: Rich white folk are abducting and brainwashing brothers to keep them controlled. The cops laugh in his face, but you may still find yourself wondering just how far we’ve come (a sequence in which Chris is auctioned to the highest bidder is particularly striking, a clear reference to a time not so long ago). Get Out eventually goes off into more conventional chiller territory, losing some of its bite. The final minutes in particular don’t quite stick the landing, opting for an unconvincing happy ending. No matter. Peele is a talent to watch.